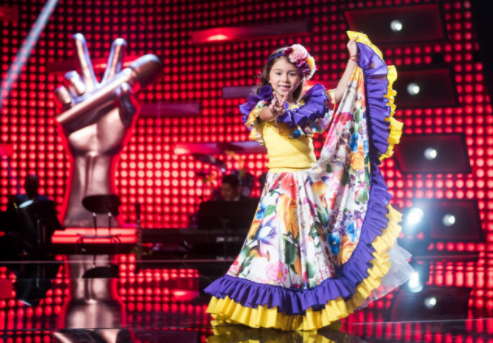 NEWS BRIEF: Colombian broadcaster Caracol has renewed its local version of The Voice Kids for another two seasons. The junior version of the Talpa singing format is produced in-house by Caracol and airs as a daily show with 55 episodes per season. A fourth run is due to start shortly and the channel has now greenlit fifth and sixth seasons.